Congratulations, you’re engaged! I remember how excited you were the night Nick proposed and the joy you felt telling all of your friends and family. After six years of dating and four years of living together, it’s finally the right time. You and Nick went through everything together– the ups and downs of young adulthood. Nick was and still is your best friend– loving you no matter what. It’s time to celebrate and show the world! Everyone around you is so excited– asking for the proposal story, if you picked a date, what style and colors and flowers you want, if you were surprised at all when he proposed, how many bridesmaids you want, what type of dress, etc. It’s an exciting time in your life, planning a wedding. You are pretty prepared, after all, from years of planning your dream wedding in your head (and of course your 15+ wedding-themed Pinterest boards…). 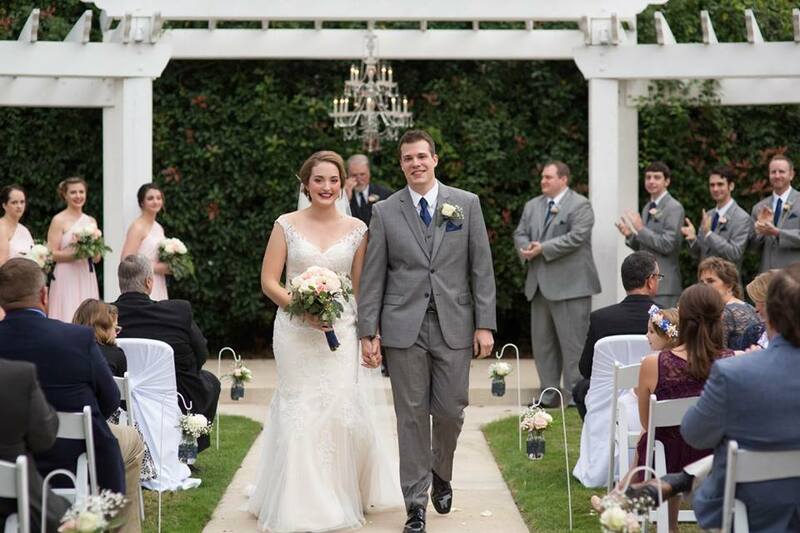 Looking back though, six months post wedding, there’s a few things I wish you had realized. Don’t worry so much about your appearance on your wedding day. Nick proposed to you just the way you are, no matter what your hair or makeup or outfit looks like. He loves you for you, just the way you love him the way he is. All your years of oogling weddings in magazines and online has skewed your image of weddings and what a bride is supposed to look like. There’s no need to dive into a strenuous exercise routine. Your body is beautiful, naturally, just the way it is. There’s no need to over-exercise the way you’ve been– boot camp three times a week plus running, and those high-intensity cycle classes. Not that there’s anything wrong with those types of activity, but your intention behind them is doing more harm than good. Think about how you feel after a week of intense exercise. You’re tired, sore, and not giving yourself enough rest days in between workouts. Looking back, I wish you had listened to what your body was telling you. Trust me on this one. 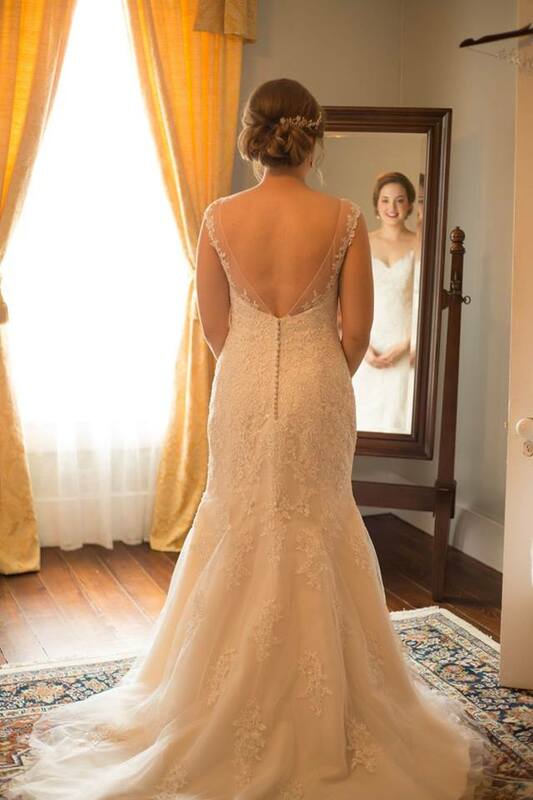 Having a slightly smaller waist for your wedding dress was not worth all the months of over-exercising, restriction, and feeling guilty around food! That being said, eating clean isn’t helping you, it’s hurting you. Even though you’re a registered dietitian, doesn’t mean you didn’t fall victim to dieting. The allure of the “pre-wedding diet” is hard to resist, no matter what your occupation. There’s a lot of pressure in our culture to look your “absolute, gorgeous best self” on your wedding day– the perfect size, perfect skin, perfect hair. No amount of sauteed zucchini and brown rice and shrimp will prepare you for your wedding day. No amount of nasty smoothies with kale and protein powder will prepare you for marriage. Take some time to think about how you’ve been nourishing yourself. Are you listening to your hunger and fullness signals? Are you doing other methods of self-care to prep for the wedding? What will help prepare you is focusing on developing your relationship with your soon-to-be husband. Many brides spend their entire engagement focusing on planning the wedding (which is inevitable, planning is hard work), and they forget the reason they’re getting married in the first place. Our society has trained us to expect these elaborate, beautiful, Pinterest weddings with the perfect bride. Think about the real reason– Nick. You’re going to spend the rest of your life with him! What an amazing future– you both found the other person who completes you. Think about how much time you’ve been spending with him lately. Going to bootcamp at 6am three times a week means you have to go to bed super early– and you’re missing out on time with Nick (since we know he’s a night owl…). Instead of having a date night on Friday, you’re going to a 5pm cycle class spending the rest of the night on the couch reeling from the intensity. Your mind is filled with thoughts about food when you have much more fun things to think about– spending the rest of your life with your best friend! The weight you lost, while dieting, will all be back plus more, less than six months post-wedding. That “looking your best” does not mean changing everything about yourself. Looking your best doesn’t mean dropping X amount of sizes. Looking your best doesn’t mean eating a ton of protein and avoiding carbs just so your muscles pop in the dress. It doesn’t mean burning your teeth with whitening strips to achieve a sparkling smile for photos. Looking your best should include feeling your best. A glowing, happy bride comes from inside — not the outside. Your time will be much better spent getting to know yourself, finding peace with food, and getting rid of those negative, pressured thoughts to eat clean and exercise. It’s great if you want to better yourself to prepare for your wedding. It’s natural to want to make changes before a big event like this, but it should be done in a healthy way. Focus on physical activity you actually enjoy, like yoga. Remember how much you enjoyed yoga? Don’t worry so much about making your shoulder muscles pop. Thirty years from now, looking back at your wedding photos, you won’t (or shouldn’t) care about your arm muscles. Learn to listen to your body and eat foods that make it feel good. Aim for feeling healthy and happy for your wedding day. Dieting will not make you happy, especially once the diet is over! 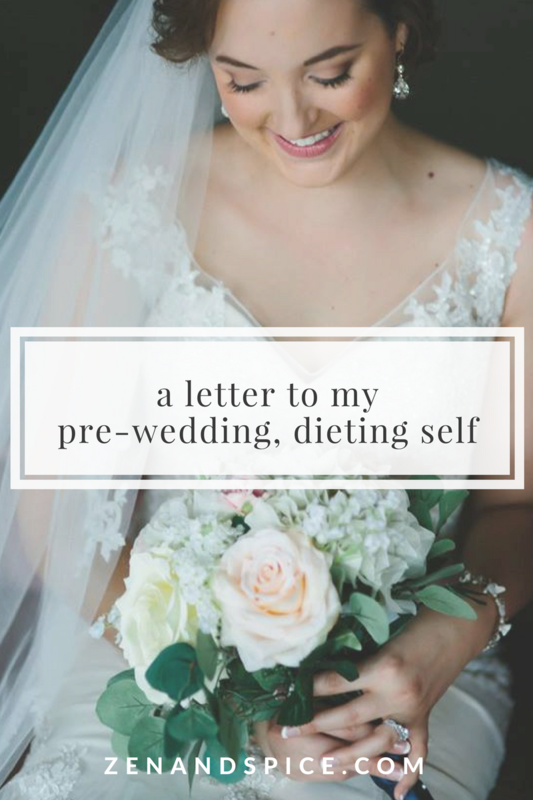 You’re caught up in planning this wedding, but just take a second to think about the way you’re treating your body. You may be thinking you’re treating it well by exercising a ton and eating clean, but you’re doing more harm than you think. Listen to your body– it’s telling you everything you need to take care of yourself! But pre-wedding self, don’t you worry. Like I said, there’s no shame or embarrassment to be had. Many brides go through exactly what you’re going through. The good news though, is that you eventually realized the issue. Six months after your wedding, your future self has had an epiphany. A realization of how she’s treated her body the past couple years. Your future self wants to erase all negative thoughts and behaviors around food and her body and replace them with positive, self loving thoughts. So while you may be riding through the storm of dieting right now, just half a year from now you are finally on the path to making peace with food. For good. Emily, I love this post! It is funny how we can look back on situations and see them in a completely different light. I remember before my wedding, I ate cottage cheese and peaches every day for weeks because I wanted to lose weight. So sad to think I put so much emphasis on appearance and what people would think of me and the day. The funny thing is I now try to take care of myself as a whole- eat things that make me feel good, do exercises that I *like* to do, get more sleep and reduce stress, and I am actually more thin (and probably at my “happy weight”) than I was when I obsessed over it. Anyway, I hope you are enjoying married life! Your wedding looks beautiful. Thank you, Sam! 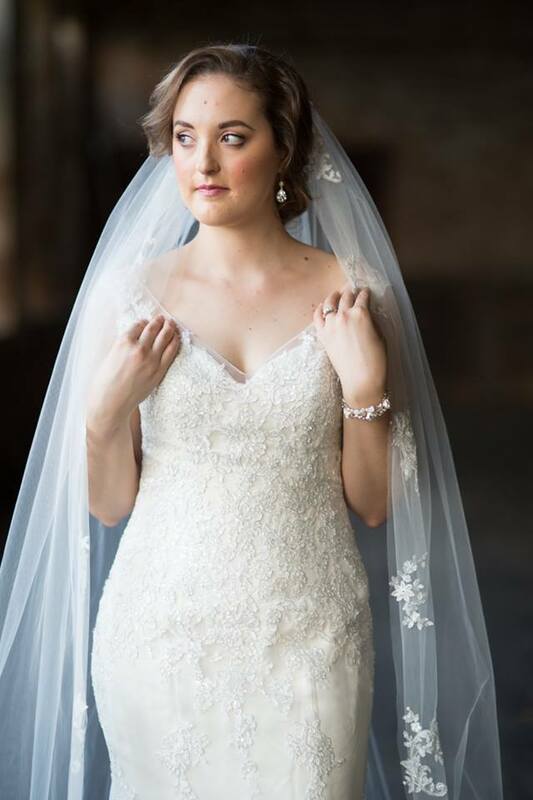 There’s so much pressure for brides to put emphasis on their appearance. I’m so glad you found a way to take care of yourself!! Thanks Amy! I’m so glad you found IE before your wedding!! such an awesome post! although I’m not married yet, I feel like we all have similar situations we would like to write letters to ourselves to remind us of things and to tell us to just chill out! like they say … hindsite is always 20/20 – great great post and advice! Yep, we can all look back to our younger selves and want to change things– but oh well! That’s life haha!